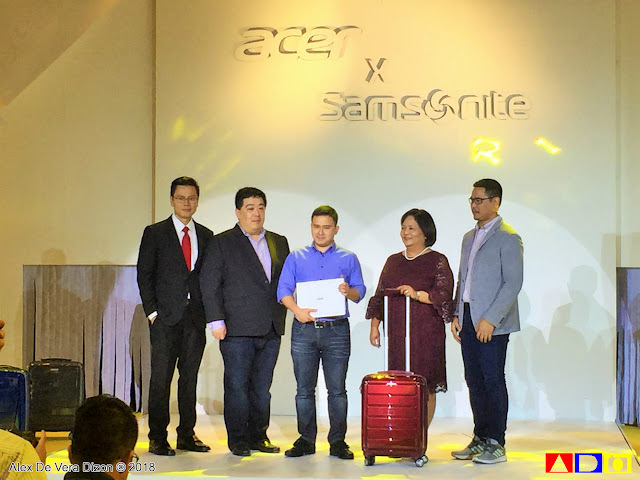 In lieu of Back-To-School Season, Acer Philippines, a leading tech and innovations company, has collaborated with American luggage and travel bag manufacturer, Samsonite, to celebrate millennial and their thirst for adventure and new experiences. 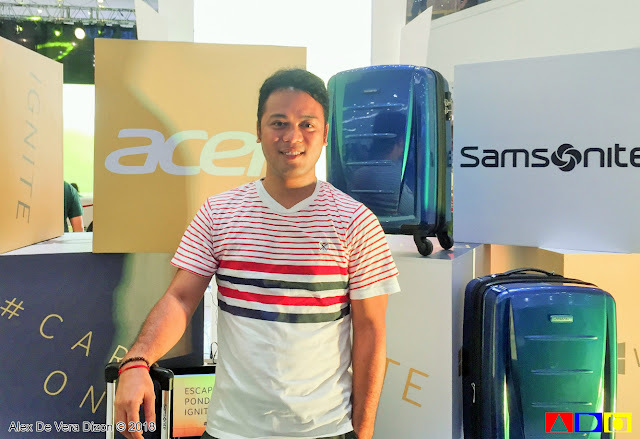 Dubbed as #CarryOn, this latest promo encourages youth empowerment to achieve their dreams and goals. Launched last May 15 at the Mega Fashion Hall in SM Megamall, "#CarryOn" aspires youth to keep on going through travelling and exploring different destinations that will inspire to do well, whether in school or in their professions. Acer Philippines’ back-to-school event features travel-inspired activities, where guests filled out a passport by completing various tasks. 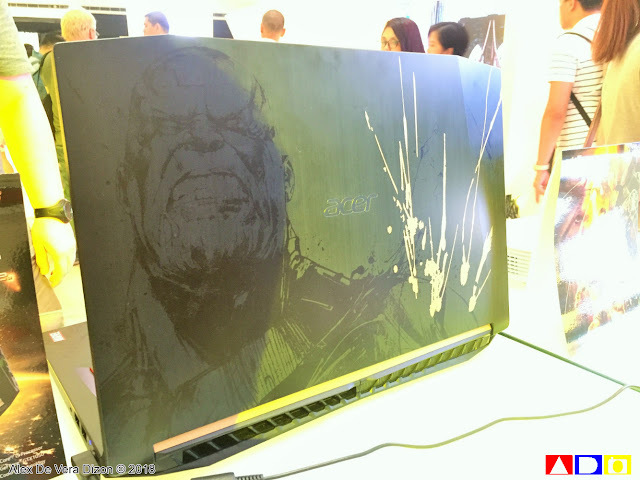 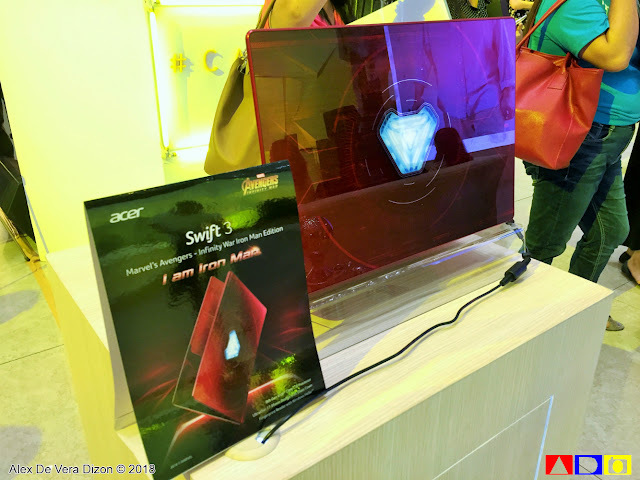 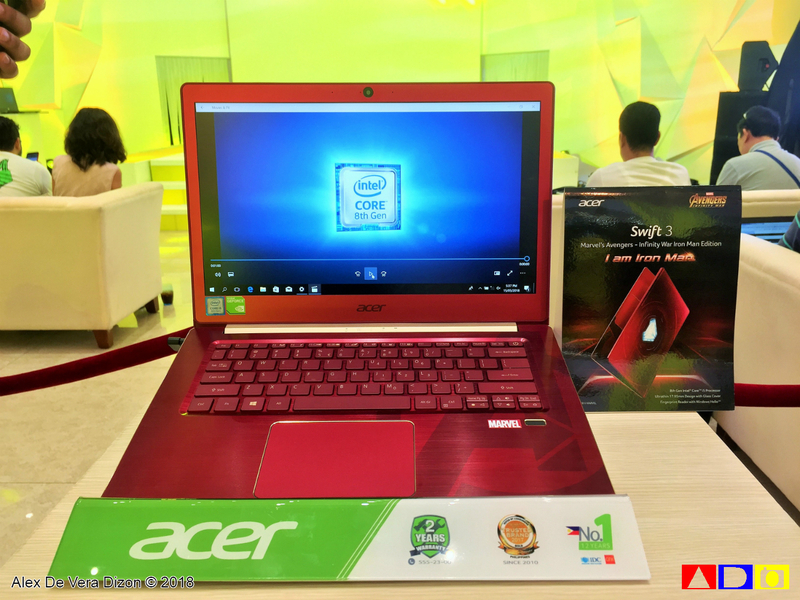 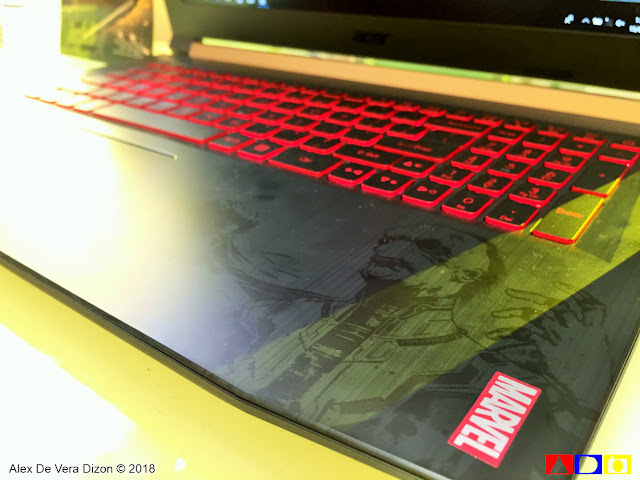 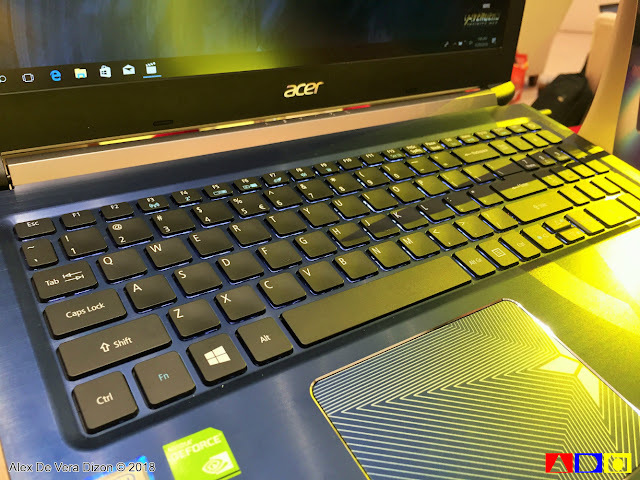 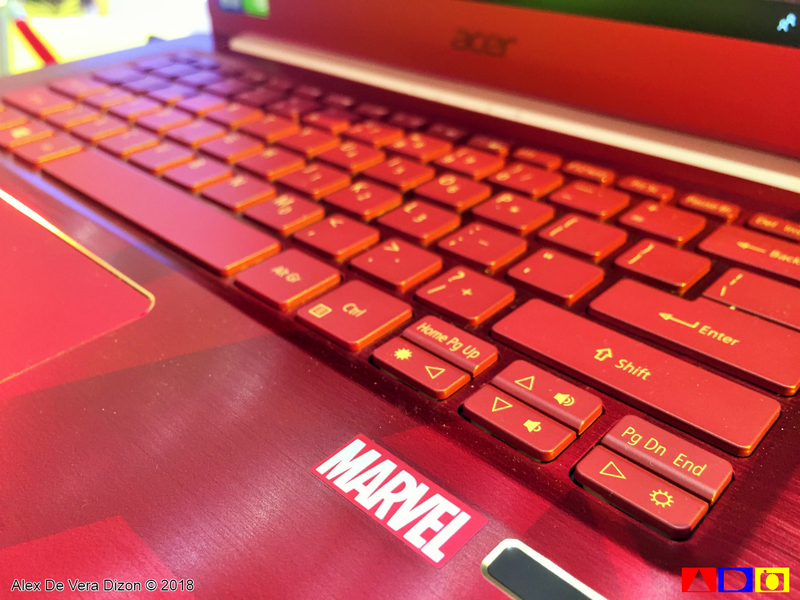 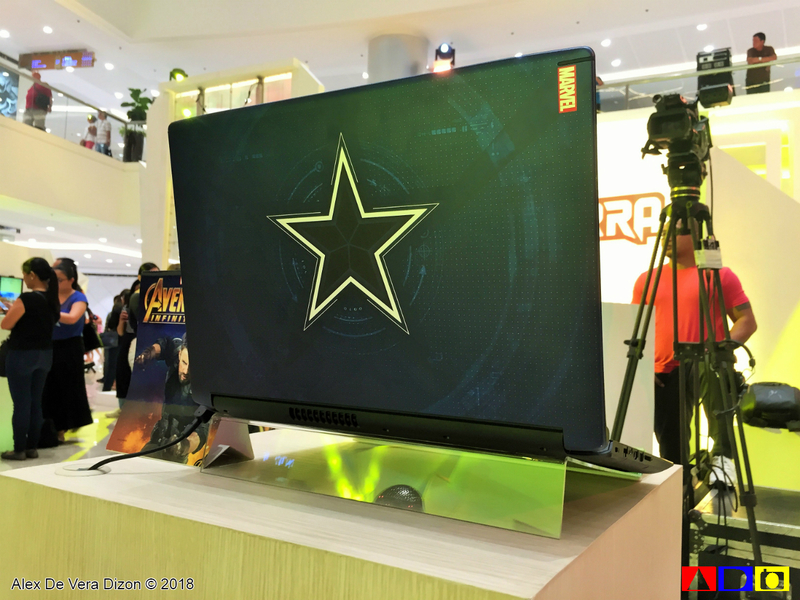 Each station has the latest Acer laptops and gadgets including the Avengers: Infinity War” Special Notebooks that can guests can check out for review. 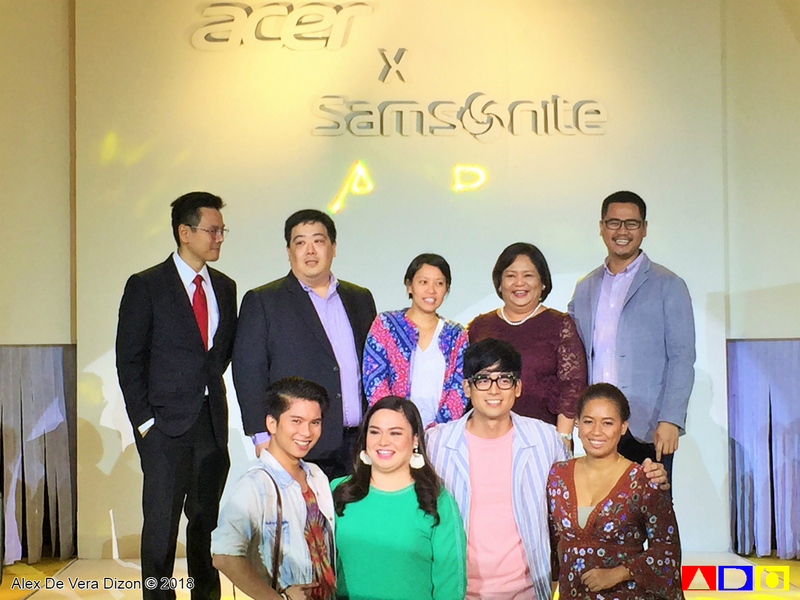 And to top it all, the event also debut Acer Philippines' #CarryOn video, which shows what the back-to-school campaign is all about. Directed by Ms. Irene Villamor, known for her works in Camp Sawi and Meet Me In St. Gallen, the film depicts how the youth turn to travelling as a way to cope and re-energize in the face of the stresses of their daily lives. To know more about the Promo and Acer Philippines, you may visit their official Facebook Page at www.facebook.com/AcerPH and the Acer Philippines website at www.acer.com.ph. 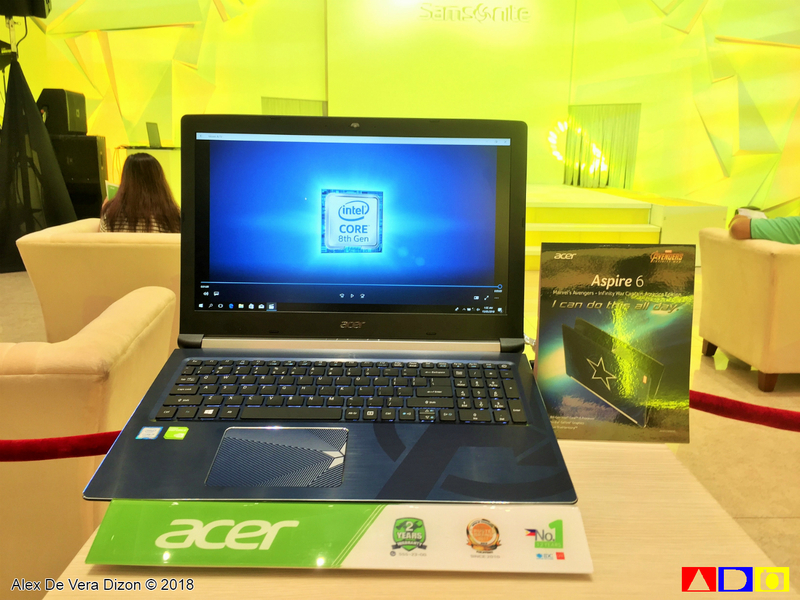 You may also follow @acerphils on Twitter.